In the hyper-competitive PV industry, extracting every cent of value from a project is crucial. The SunDAT Web Service combines the power of FTC Solar and Parallel Works to bring you cloud-based PV design software that enables users to rapidly generate and analyze hundreds of options for a potential site. Starting with only a ground or rooftop boundary, the SunDAT Web Service can model virtually every combination of design parameter: module/inverter types, ground coverage ratio, string size, tracking vs. fixed-tilt, azimuth, and more, producing complete site layouts and energy estimates in minutes. The SunDAT Web Service is based on SunDAT, FTC Solar’s proprietary solar design automation software developed for the SketchUp 3D environment, which enables automated design and optimization of photovoltaic systems. 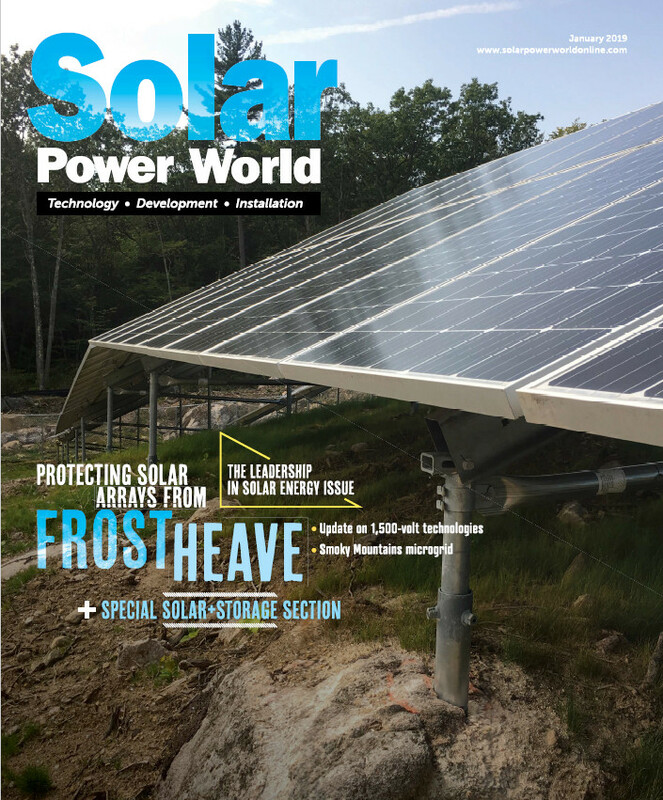 Subscribers are able to work with residential, commercial or utility-scale sites, and optimize system layout, equipment hierarchy, and energy output based on local site constraints and industry design standards. Featuring unlimited project size, advanced topographic analysis capability, and comprehensive DC electrical design, SunDAT and the SunDAT Web Service generate designs that are more than just numbers in a database…they are real designs that can each be assessed visually in 3D. Additionally, the SunDAT Web Service can be used for site prospecting and selection, for modeling single-axis tracker shading on terrain, and for any complex task where parallel processing can be leveraged to achieve more optimal designs. 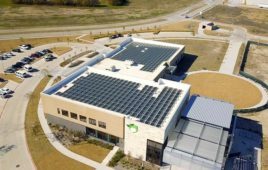 If you are interested in gaining a competitive advantage with your photovoltaic system design process and want to learn more about how cloud computing is transforming the PV industry, please join us on Tuesday August 14th at our GTM Webinar: https://www2.greentechmedia.com/l/264512/2018-07-24/69xqs to see a preview of the SunDAT Web Service in action. Learn more and sign up for a free trial of SunDAT at https://sundat.ftcsolar.com.